These Charts Don’t Lie About Housing Affordability! There’s a lot of discussion about the current state of housing affordability for both first-time and move-up buyers. Much of the narrative is tarnished with a negative slant. However, the truth is that housing affordability is better today than at almost any time in our history. 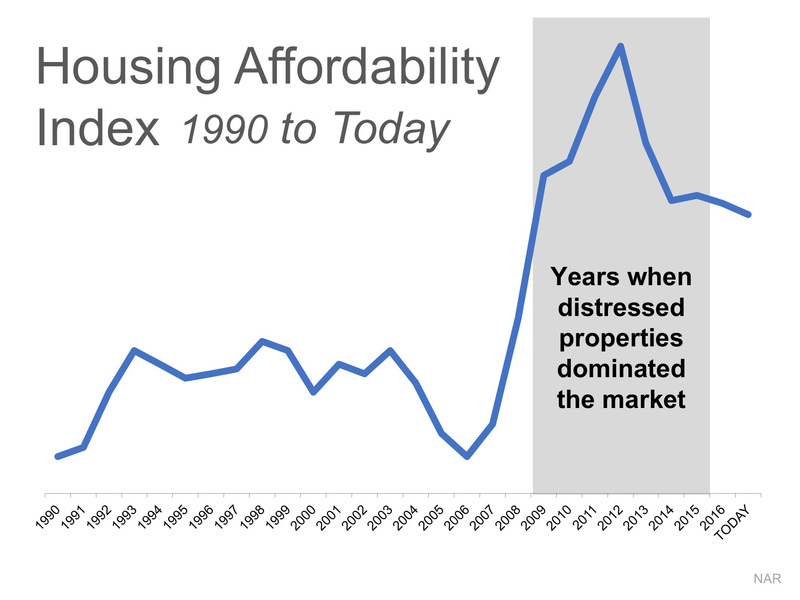 The naysayers are correct that affordability today is not as good as it has been over the last several years. But, we must remember that home prices collapsed during the housing crash, and distressed properties (foreclosures and short sales) kept home values depressed for years. When we compare affordability to the decades that proceeded the crash, a different story is revealed. We can see that affordability is better today than in the fifteen years prior to the boom and bust. 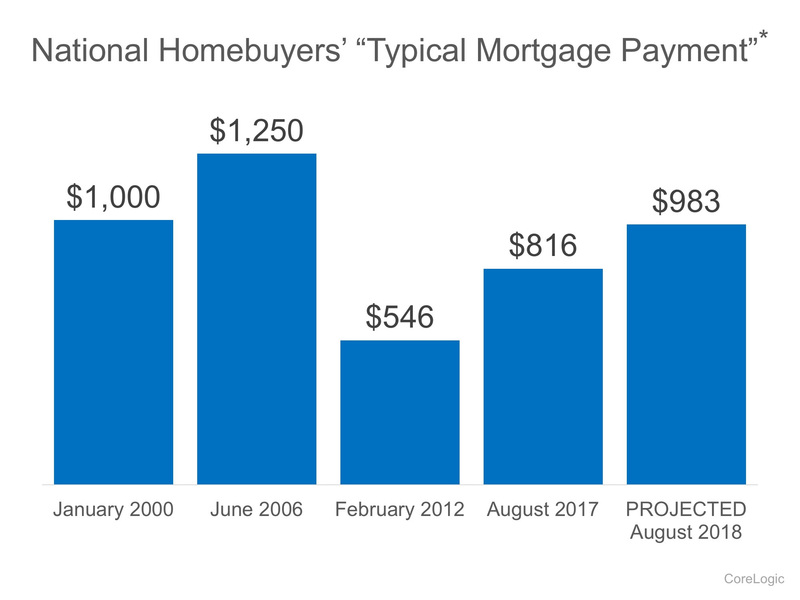 CoreLogic just published a report showing the National Homebuyers’ “Typical Mortgage Payment.” Here is a graph of their findings: It reveals that, though a ‘typical’ housing payment was less expensive in 2012 (remember distressed properties), it is currently less expensive than it was in 2000 and is still projected to be lower next year than it was in 2000. There's a lot of discussion about the current state of housing affordability for both first-time and move-up buyers. Much of the narrative is tarnished with a negative slant.